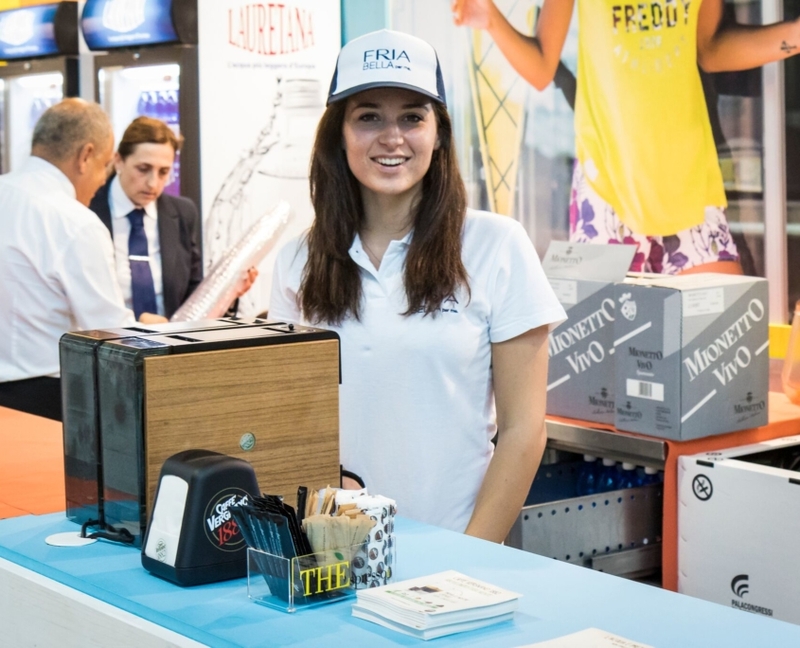 From 31st May to 3rd June 2018, the world’s largest event dedicated to fitness, sport and healthy eating was held, and FRIA was a part of it! The aim: to discover all the latest news in the field of sport and fitness, to learn more about the benefits of healthy eating and…. Lots of action for everyone! Because for the entire duration of the event, visitors were able to participate in courses and workout sessions organised by international fitness presenters. Moreover, they were given a preview of the latest sports innovations coming soon to gyms or the open air. Numerous events were held on the 46 stages, on the beach and in the various pools. These included a presentation of particular interest to the fitness sector. The most daring visitors were able to try innovative new workouts in the Xenios USA® Workout Area. In a space covering more than 1,000 square metres, Xenios USA® proposed a strength and conditioning programme based on 3 essential principles: functional movements, continuously varied, at high intensity; a balanced mix among different types of aerobic and anaerobic workouts, the scope of which is to achieve complete and general physical wellness. 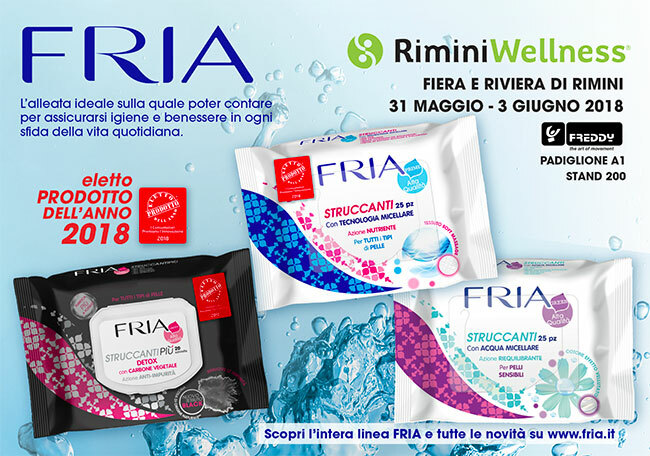 Fria was hosted by the Freddy stand in Hall A1, Stand 200. The collaboration with the sports brand was a huge success. Other stand-sharing agreements have also been planned for the future.